Are you a firefighter and a student attending college in the Rochester area? If so then the Brighton Fire Department has a Live-In/Bunker Program that you may be interested in. Our program will allow you to enhance and build your firefighting skills, participate as an interior firefighter while you are away from home at school, gain experience working with both career and volunteer firefighters all while attending college rent free. If this interests you the Brighton Fire Department will host an informational meeting for student firefighters interested in joining our live-in program for the 2019 -2020 academic year. 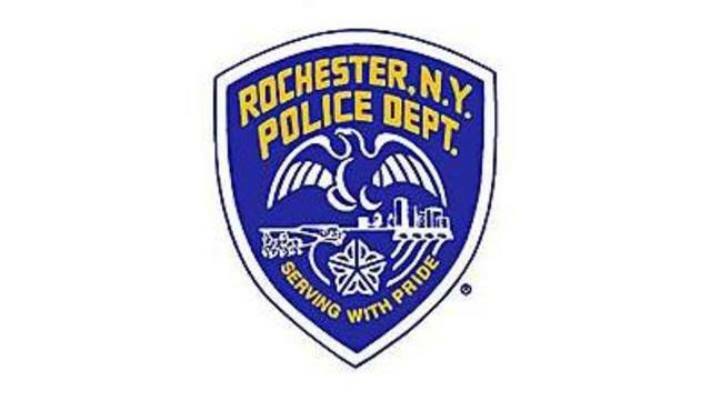 The informational session will be held at Brighton Fire Station One (3100 East Avenue, Rochester) in March of each year on a to-be-scheduled Saturday morning. However, it's never too early to reserve a spot or express interest. Applicants should contact Deputy Chief Rick Zicari at rick.zicari@BrightonFD.org in advance for information on the program and program requirements. Or send us your contact info via our inquiry form. Please be sure to study our website to learn more about our volunteer opportunities and entire organization. Our Bunker Program is a proven, quality program having successfully hosted many firefighters since 2006. Living accommodations at no cost. Up to 13 credit hours of college credit for participation. Contact MCC Fire Protection Technology Program Coordinator for more information. 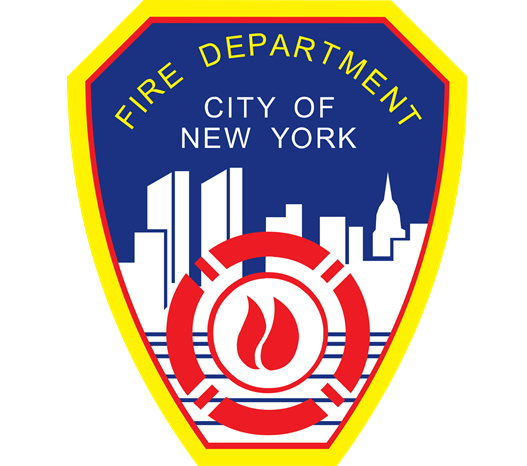 Q. I don’t have NYS Firefighter 1 or National Certification. Can I take part in the program.? Q. I would like to become a paid firefighter. Will this program help? staff and gain valuable real-life experience which could benefit you. Q. Do I need to be an EMT to be part of the program? A. No, this is not required but it is preferred since 40 percent of our calls are EMS related. Q. Can I use my own helmet? Q. I already have housing, can I still be part of the Brighton Fire Department? Available. You would go through the same application process as a live-in.